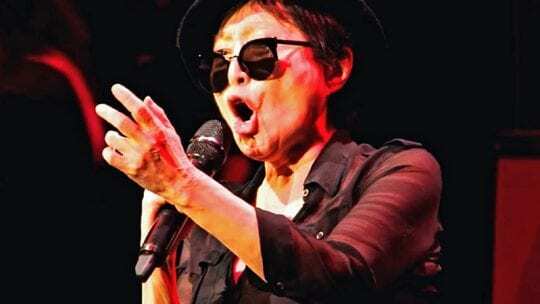 “The voice is the oldest instrument,” states Japanese poet Tomomi Adachi, who combines his voice with his own wondrous musical inventions to create sound works between poetry and music. 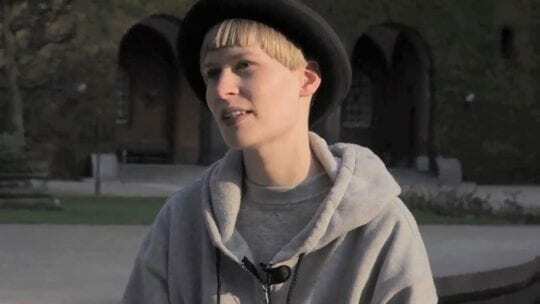 Norwegian singer, composer, lyricist and writer Jenny Hval’s work deals with issues of gender and sexuality: “I was looking for an otherness in the voice, a sort of sincerity,” she explains of her approach to her musical expression. American video artist Bill Viola hears sounds everywhere: “Anything that’s moving is making sound. It’s a kind of background noise for the world … When we’re going through our daily lives we don’t even recognise that.” For Danish jazz guitarist Jakob Bro, whose work is based heavily on improvisation, those everyday sounds are allowed to bloom in the studio: “The melodies have to be released to be appealing,” he says. 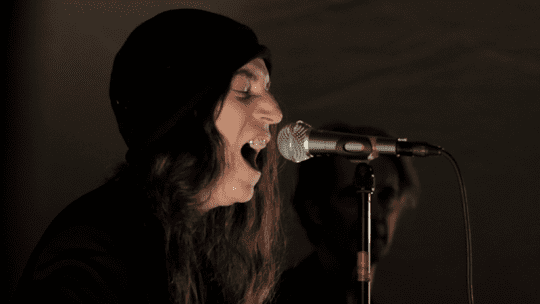 Also featured in the video is American poet, artist and musician Patti Smith and performances by Swedish poet Tomas Tranströmer, American composer and musician Glenn Branca and Japanese-American artist Yoko Ono. Click on the names to see the full interviews with Tomomi Adachi, Glenn Branca, Jakob Bro, Jenny Hval, Yoko Ono, Patti Smith, Tomas Tranströmer and Bill Viola.